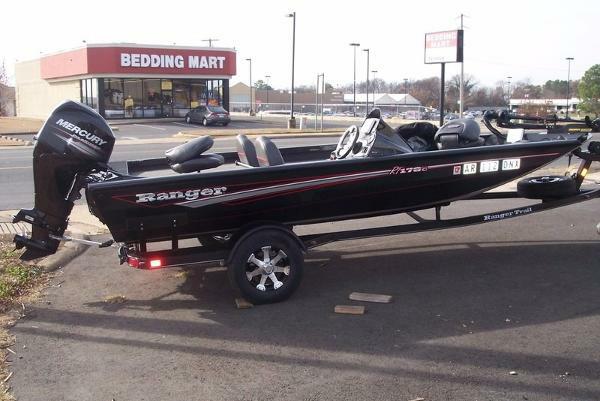 This Ranger Bass boat is in great shape, other than small scratches on engine cover it looks showroom new, always garage kept when not in use and comes with a Ranger custom cover, very well taken care of in the very few hours it was used, ( less than 200) needs nothing to be ready for a day of fishing Stock #165350 Get ready to Reel them in this beauty, Ranger boats have no competition, stop fishing and start catching today. 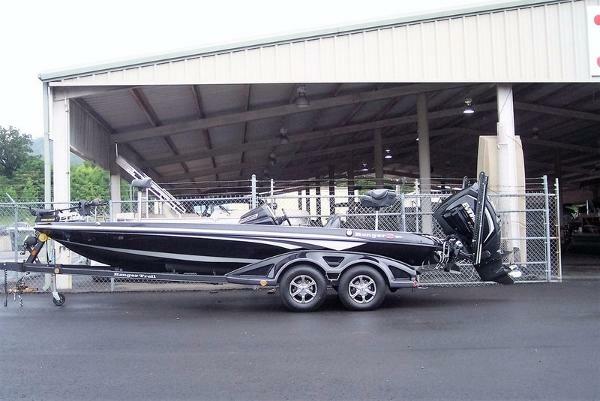 If you are in the market for a bass boat, look no further than this 2014 Ranger Z521C, just reduced to $54,000 (offers encouraged). 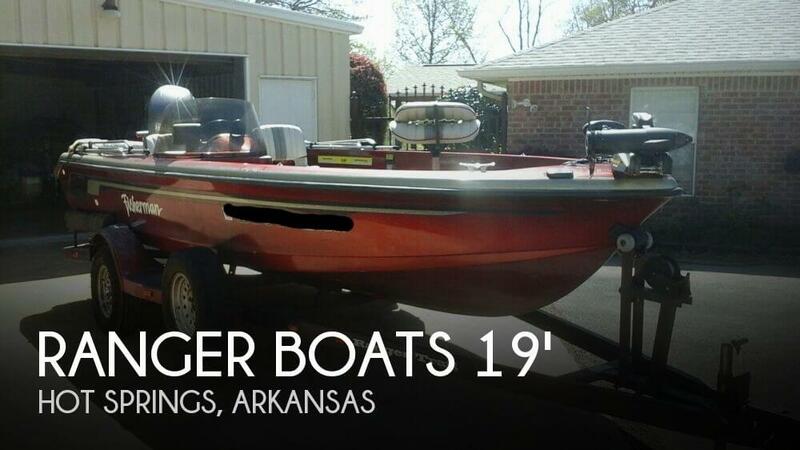 This boat is located in Benton, Arkansas and is in great condition. She is also equipped with a Yamaha engine that has only 175 hours. Reason for selling is no time to use. The vessel is in good shape for its age. There are a few expected scratches and the gelcoat is a little faded. She was repowered in 2004 with a Yamaha quiet running four stroke 150 hp engine. The carpet was replaced last year, and there are new tires on trailer, One issue is that one fender is busted up from a flat tire Stock #148669 Boat is in good shape! 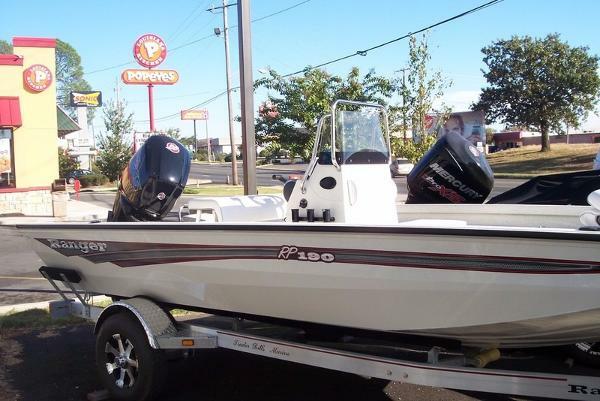 Newer engine!, new carpet If you are in the market for a bass boat, look no further than this 1996 Ranger 690 VS Fisherman, just reduced to $16,500 (offers encouraged). 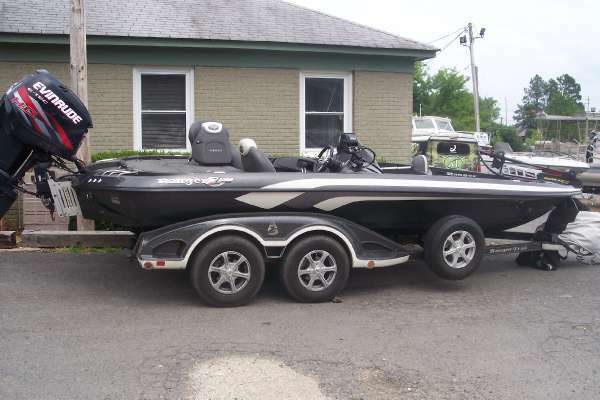 This boat is located in Hot Springs, Arkansas and is in good condition. She is also equipped with a Yamaha engine. 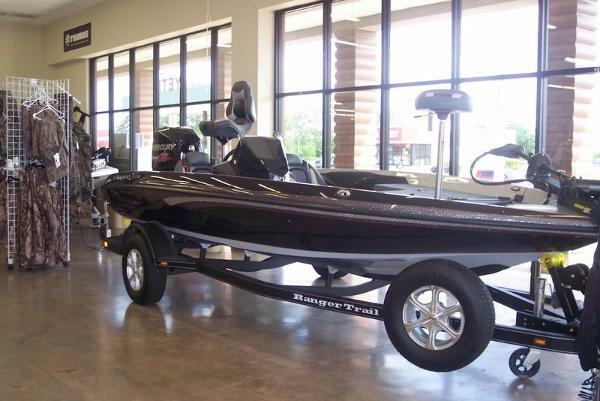 Reason for selling is has smaller boat, to big for what he uses boat for. 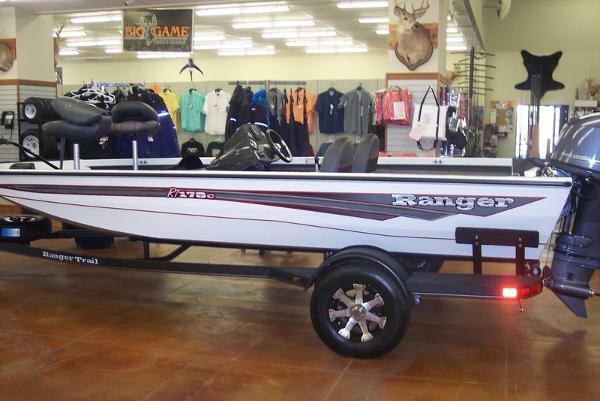 2017 RANGER BOATS RB190 JUST ARRIVED! 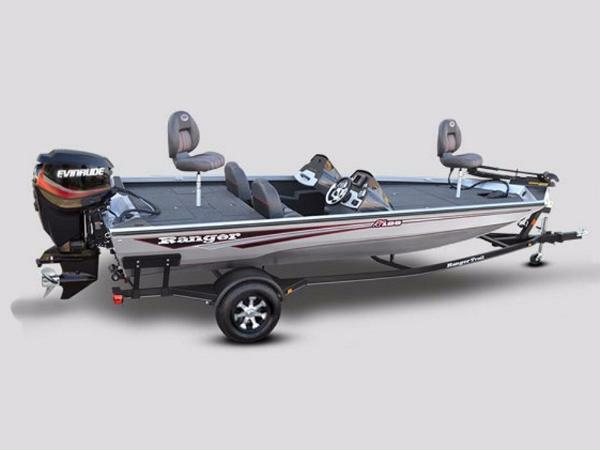 2017 Ranger Boats RB190 Come see our New Ranger, Aluminum, Center Console Boat!! RB190 This boat includes the optional fishing package. alim. 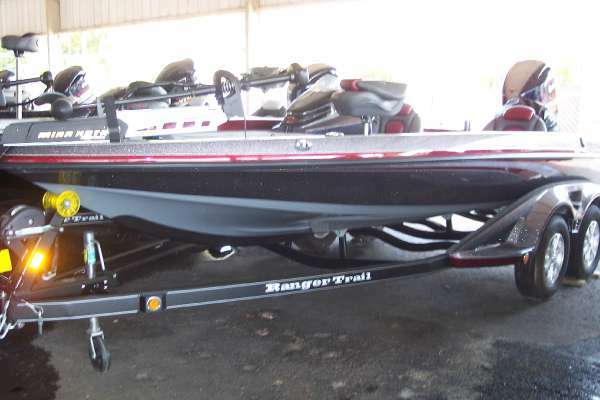 prop,Lowrance Hook 7 back mount,dueal pro charger,Trailer with Alum wheel upgrade 13" and Spare. 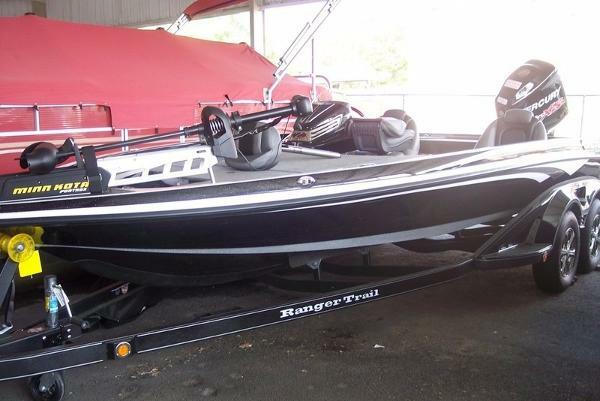 2017 RANGER BOATS RT178 2017 Ranger Boats RT178 powered by Yamaha F70 four stroke outboard This Boat Includes: Breakup with Black Gel Console,Lowrance, Hook 3 6X2 Dual pro charger, Minn Kota Maxx 70 24V 42". Boat cover alum. Rachet, Alum. Wheel 13' upgrade, spare, Boat buckel and tie down kit. 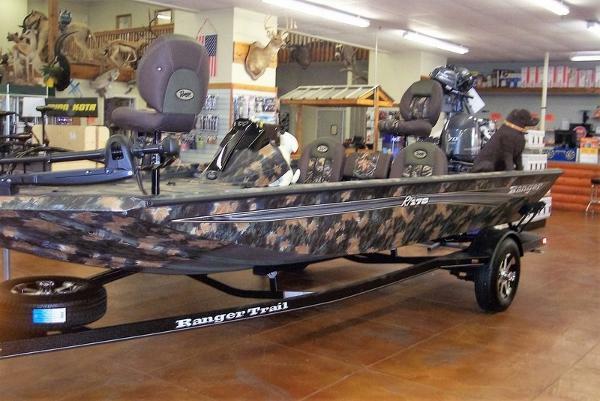 2017 RANGER BOATS MPV1652H DUCK BOAT SPECIAL 2017 Ranger Boats MPV1652H Ranger's MPV1652H Duck Boat Mossy Oak Breakup, auto bilge system, Alim Prop option, 1 extra fold down seat. 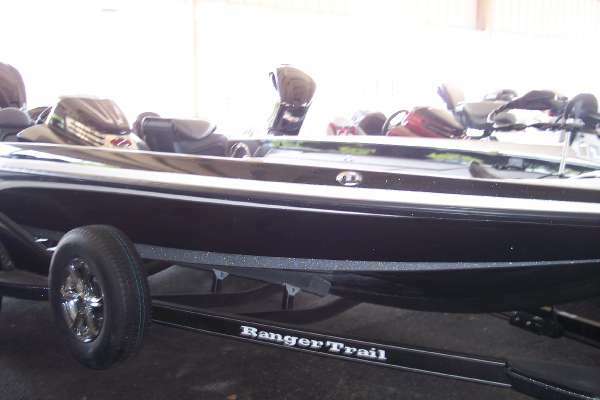 2016 RANGER BOATS RT178C 2016 Ranger Boats RT178C Ranger RT178C, Yamaha F70LAm Lorance Elite 3X, Charger 6X2, Dual pro. 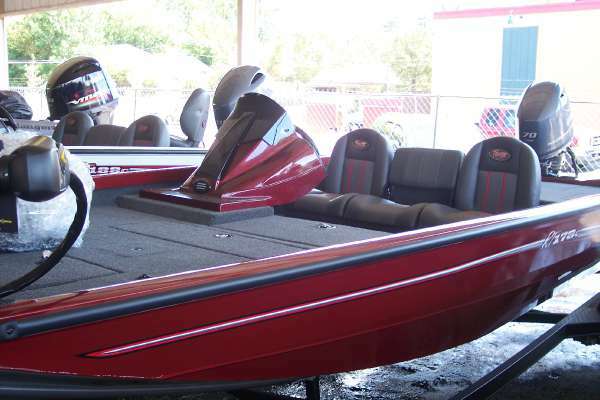 Minn Maxx 70 24 volt42" Boat cover, Alum wheel upgrade, Boat buckel tie down kit. 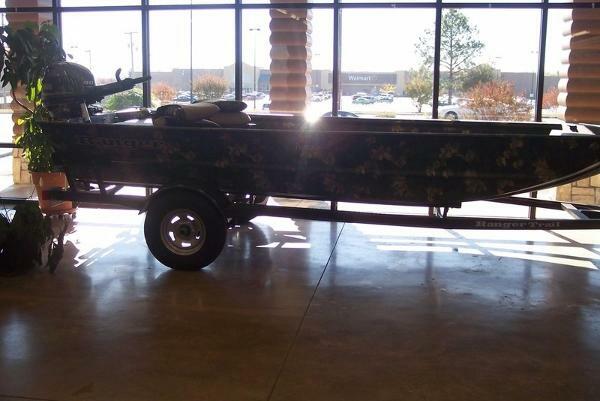 Ranger Trailer with spare tire.